The all-new 2019 Lexus UX crossover has arrived, and the team at Wilkie Lexus wants to help you get behind the wheel. With bold style and a luxurious interior, this new Lexus crossover truly is the complete package for Pennsylvania drivers who refuse to settle. 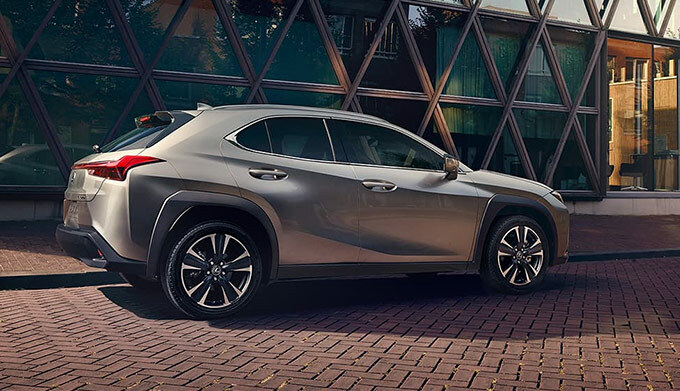 Come speak with the experts at our Lexus dealership near Philadelphia, PA, to get updates on the 2019 Lexus UX features, price and much more. Reserve a new Lexus UX at Wilkie Lexus! 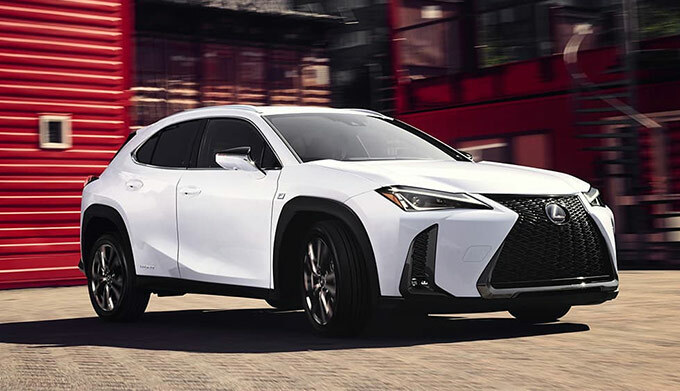 Buy a new 2019 Lexus UX 200 to upgrade your daily commutes around the Philly area, or explore the 2019 Lexus UX Hybrid model to get a fuel-efficient luxury crossover that stands out from the crowd. 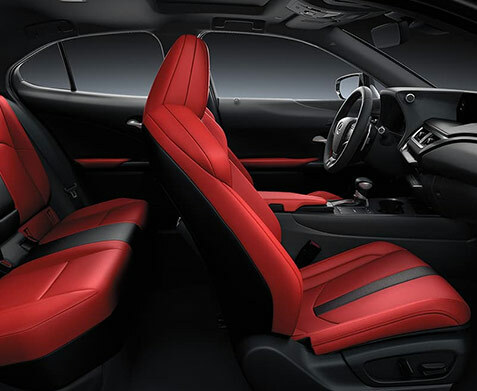 Stick with the standard Lexus UX crossover and you'll be able to enjoy a 169-horsepower engine that's paired with a new 10-speed Direct-Shift CVT. Both the Lexus UX and 2019 UX 250h Hybrid offer stellar fuel efficiency, too, as you'll get up to 37 highway mpg and 41 city mpg, respectively. 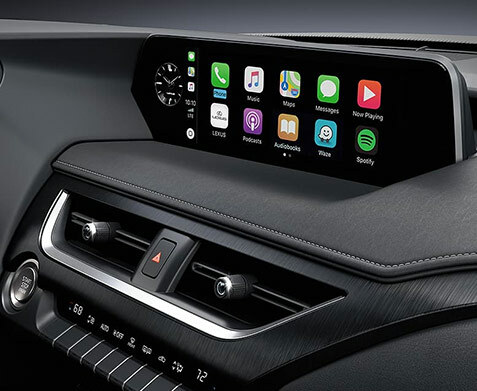 Explore the 2019 UX interior and you'll find a wide range of amenities that includes Amazon Alexa integration, Apple CarPlay™ functionality and the Lexus Safety System+ suite of driver-assistive technologies. Want to learn more about the 2019 Lexus UX pricing or the Lexus UX subscription service? Contact Wilkie Lexus and speak with our Lexus finance professionals to see how you can purchase a new UX crossover for yourself!